Theatre Angels are the gracious, wonderful people who help our department provide an amazing experience for our talented students. As a public school, we are very grateful to our "angels" for all that they do and the support they provide us. Congratulations! Sweepstakes winner of the Fullerton College HS Theatre Festival! 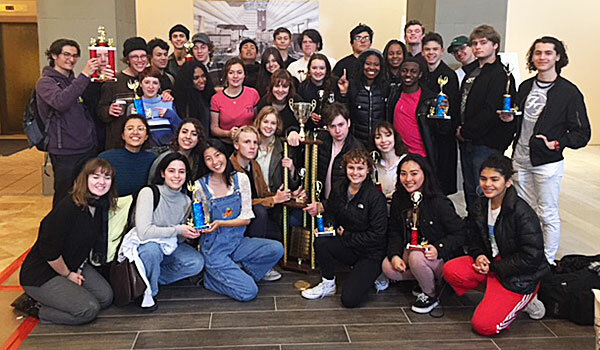 Congratulations Chapman University Shakespeare Festival!! 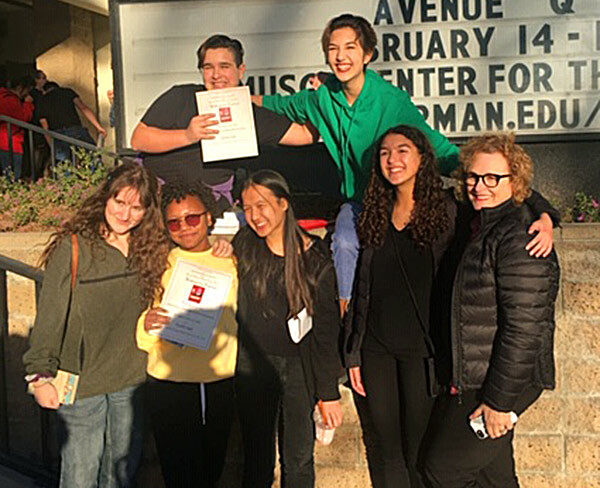 LACHSA Theatre Students David Garcia, Jackie Pomeroy, Yael Jeshion, Imani Preyor, Gloria Aung and Morgan Collins won BEST ENSEMBLE at the Annual Henry Kemp Blair Chapman University Shakespeare Festival. Morgan Collins won BEST ACTRESS. Congratulations to them and their stellar theatre teacher, Elizabeth Dennehy! Milan Levy wins essay contest!! 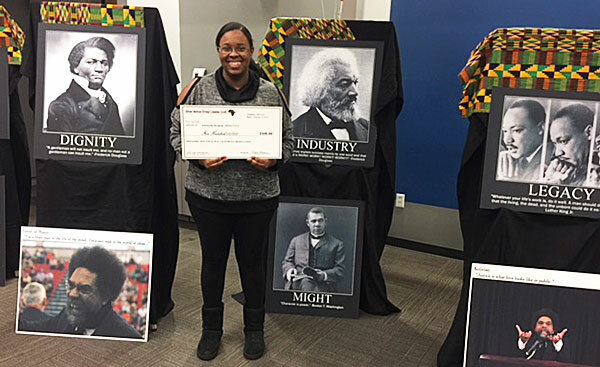 Milan won a $500 scholarship for her beautiful essay to the LACOE African American Heritage Committee on how being a student at LACHSA has propelled her into her future career as an artist and social worker . She is also a recipient of a full scholarship from the POSSE organization! CONGRATULATIONS Laila Stewart and Kyle Branch! 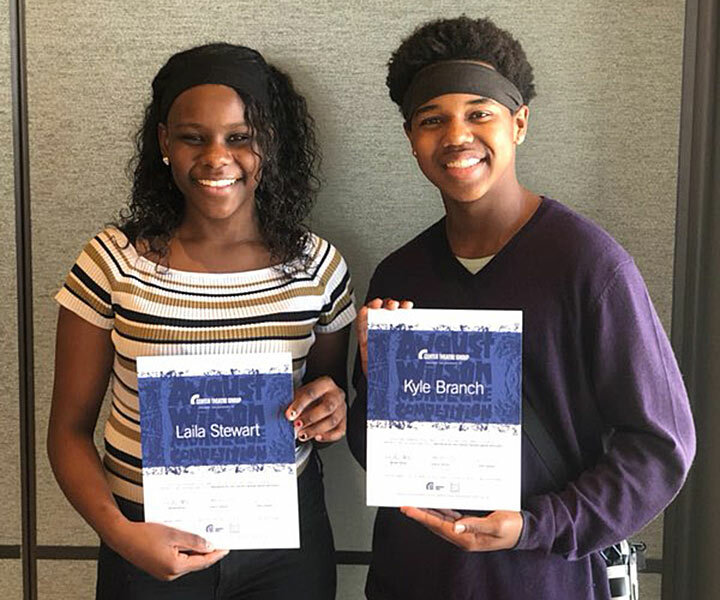 Laila Stewart and Kyle Branch are finalist in the August Wilson Monologue Competition to be held at the Mark Taper on March 12, 2019!! 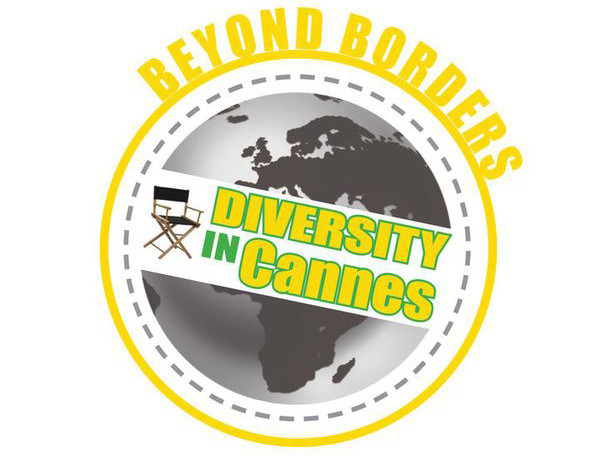 McKenzie WON Best Actress for her performance in the role of Kris, in The Big Chop at the BEYOND BORDERS: DIVERSITY IN CANNES Film Festival In Cannes France ( "Women in Formation Category)!! 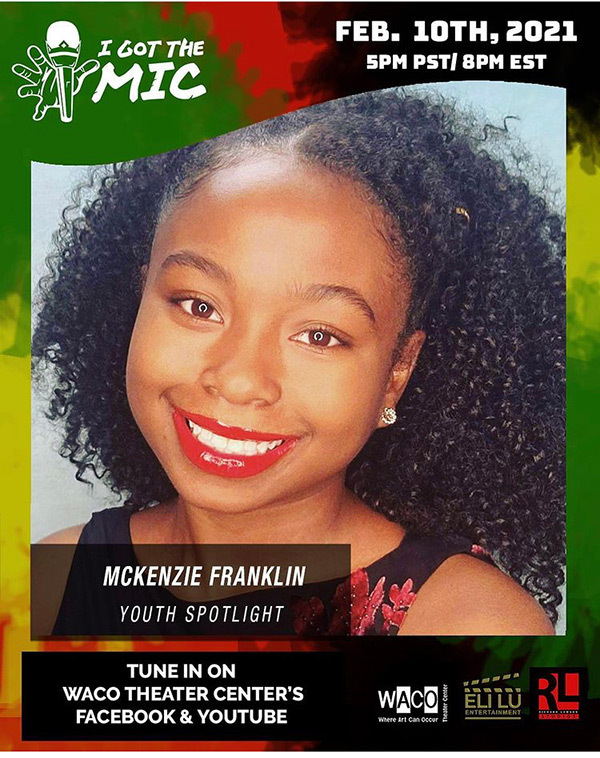 McKenzie has also been nominated for Best Performance In A Short Film; Young Actress for her performance as Young Kris in The Big Chop on HBO. The awards ceremony is July 14th. 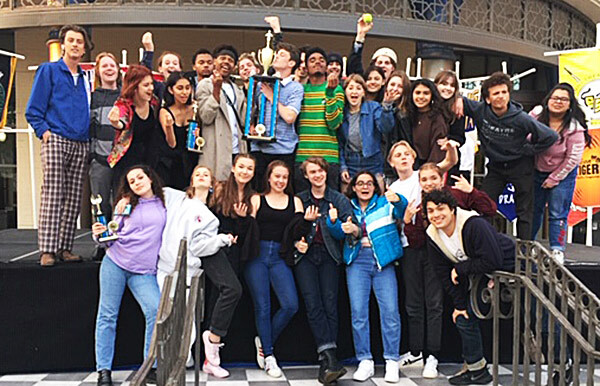 CONGRATULATIONS Ohlone Theatre Festival Sweepstakes Winners 2018! Go LACHSA Theatre! 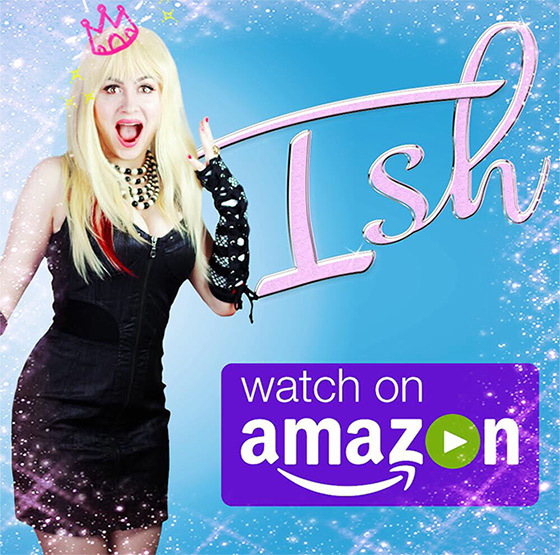 Creators of "ISH"
Watch Dante Brown on "Lethal Weapon"